A tasteful mixture of contemporary with traditional characterizes this quickly learned arrangement ideal for stewardship or Thanksgiving. 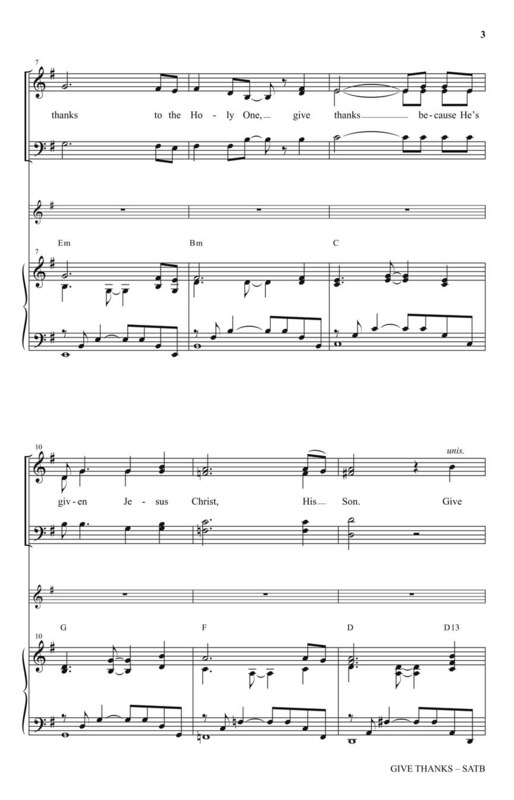 This familiar worship chorus adapts well to choral treatment and the welcomed appearance of the Doxology is a beautiful moment for choir and congregation. Flute (or C-instrument) part included. 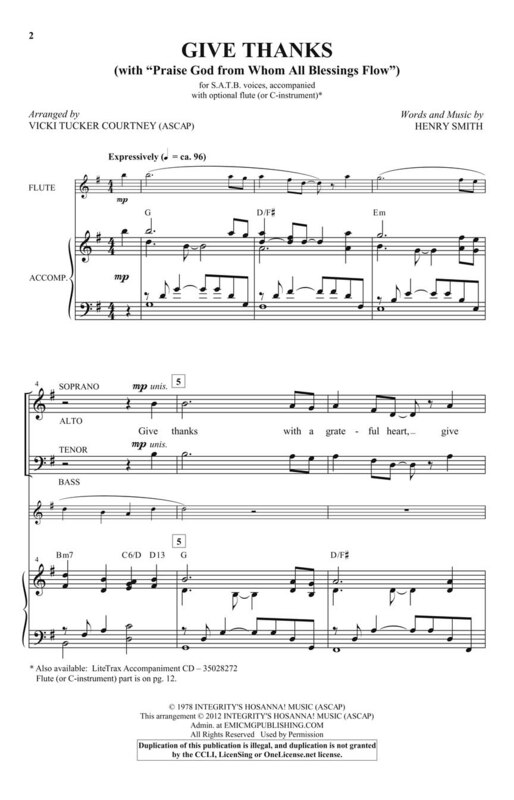 Available separately: SATB; LiteTrax CD. Duration: ca. 2:55.